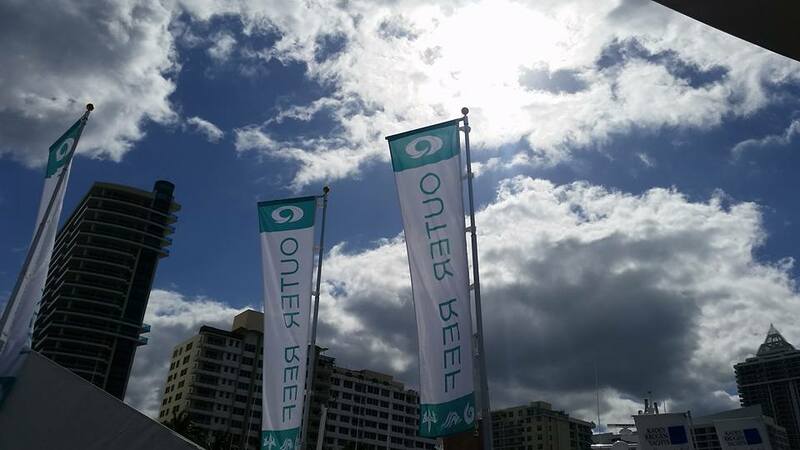 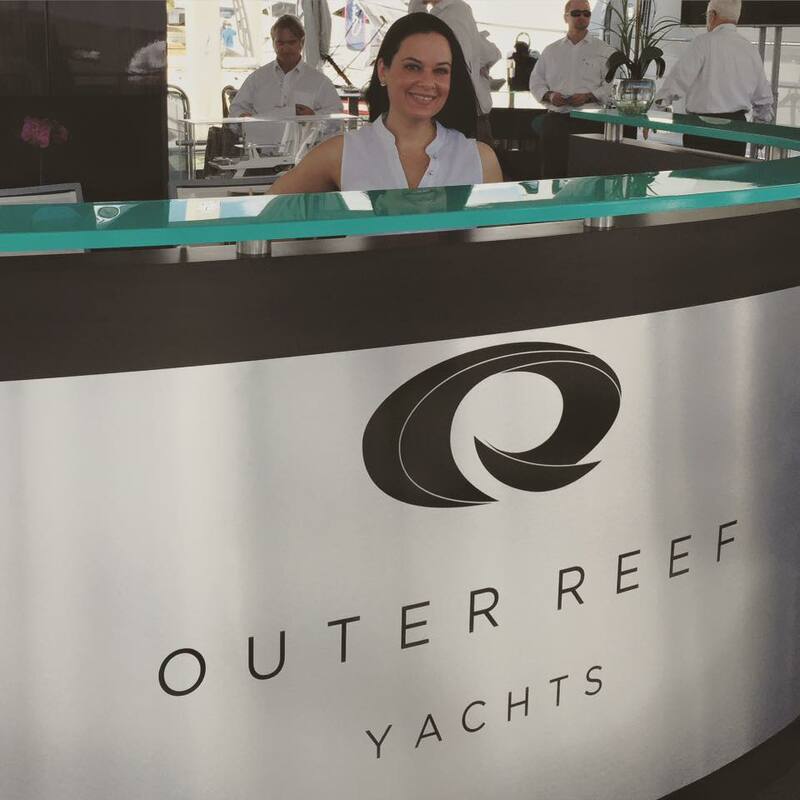 Outer Reef Yachts will join the yachting community for the 31st Annual Palm Beach International Boat Show, March 17 - 20th, 2016. 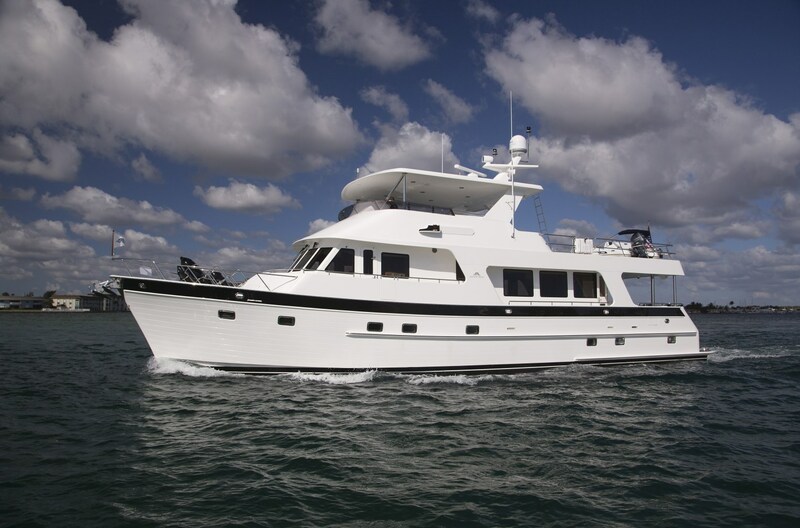 Join Outer Reef Yachts, positioned on Ramp 2, as we will be presenting distinguished yachts from our current Classic Collection, including the most recently American debuted Outer Reef 860 Deluxbridge. 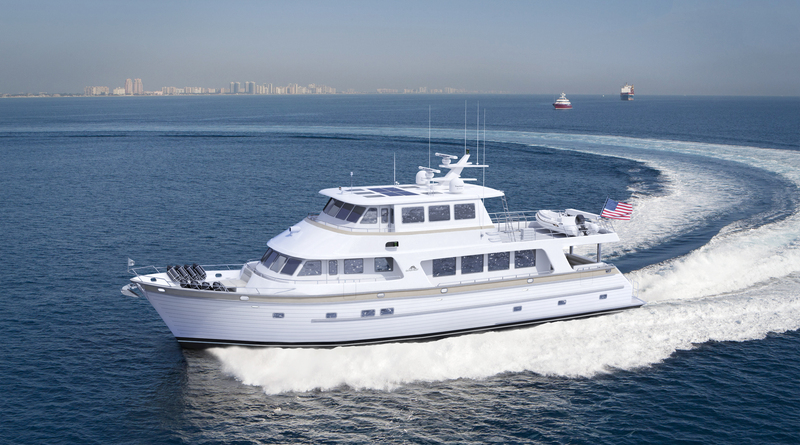 The 860 Deluxbridge will be joined by a 700 Motoryacht.